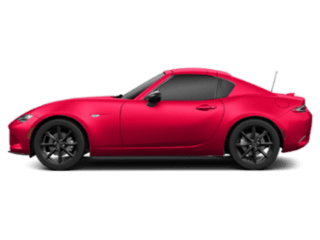 The 2019 Mazda MX-5 Miata RF is one of the most popular and highly sought-after sports cars in the country for a reason. 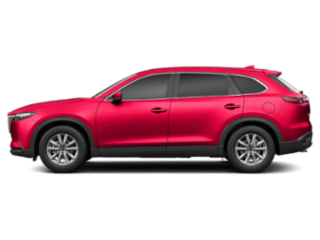 This vehicle rises to the top with its dynamic performance specs, luxurious interior, and many advanced technology features. 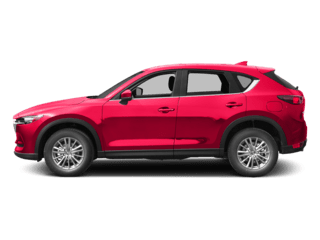 In this review, we at Sussman Mazda will introduce you to this impressive sports car and it’s many features. Shoppers in Willow Grove, Willow Manor, and Glenside should read ahead to learn more. Then contact us today to schedule a test drive! 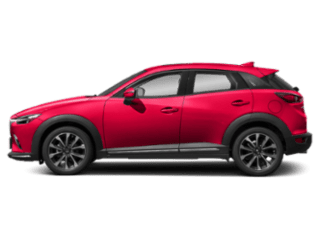 Leading the way in the 2019 Mazda MX-5 Miata RF is a peppy SKYACTIV®-G 2.0L engine with Variable Valve Timing technology to enhance overall performance. 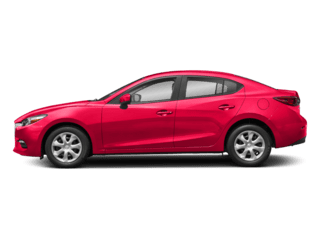 This engine, which works together with a 6-speed Sport automatic transmission with paddle shifters, pumps out an impressive 181 horsepower and 151 lb-ft of torque. You’ll also get a handful of top-of-the-line convenience features to make every journey as enjoyable as possible. For starters, you’ll get Bluetooth® hands-free phone and audio streaming capability so you can engage even when you’re behind the wheel. You’ll also get an SMS text message feature that reads your text messages out loud to you. Then, you can reply easily by speaking. So, you’ll never need to take your hands off the wheel. The 2019 Mazda MX-5 Miata RF also goes the extra mile when it comes to technology. 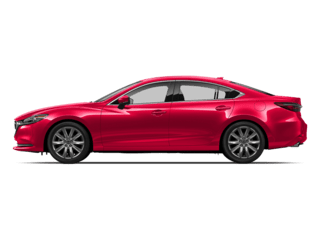 Standardly, this model sports an intuitive MAZDA CONNECT™ Infotainment System that does all kinds of things. 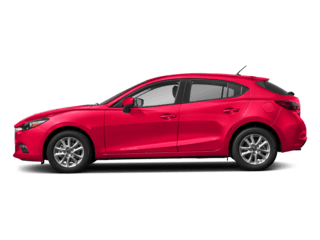 With its 7-inch full color touch screen, you can follow turn-by-turn directions to all of your destinations thanks to the built-in Mazda Navigation System. You can also stream your favorite audio through Bose® 9-speaker audio system with AudioPilot®. Sync up your smartphone to this system and jam out to all of your favorite music or immerse yourself in a good audiobook on your way to work. This model doesn’t stop here, though. With the Mazda MX-5 Miata RF, you’ll also get a handful of advanced active safety features. Stay steady and confident in all types of driving situations thanks to this model’s Blind Spot Monitoring2, Rear Cross Traffic Alert2, Lane Departure Warning3, Smart City Brake Support4, and Traffic Sign Recognition5 features. 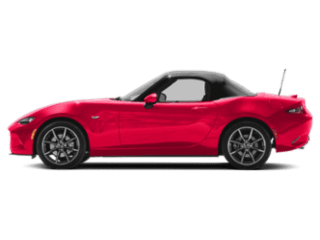 Test Drive the 2019 Mazda MX-5 Miata RF Today! As you can see, the 2019 Mazda MX-5 Miata RF is a small sports car with a big personality. 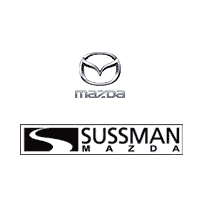 Get behind the wheel and experience it for yourself with us at Sussman Mazda. Shoppers in Willow Grove, Willow Manor, and Glenside can schedule a test drive at our Mazda dealer near you today! 2 Always check your mirrors. Be aware of the traffic around you. There are limitations to the range and detection of the system. Please see your Owner’s Manual for further details. 3 Lane Departure Warning System operates under certain conditions above 44 mph. It is not a substitute for safe and attentive driving. There are limitations to the range and detection of the system. Please see your Owner’s Manual for further details. 4 Smart City Brake Support operates under certain low-speed conditions between about 2 and 18 mph. It is not a substitute for safe and attentive driving. Factors including movement and shape of the object in front of the vehicle, weather and road conditions can all impact automatic stopping. 5 Traffic Sign Recognition System is not a substitute for safe and attentive driving. Factors including weather and condition of the traffic sign can impact recognition or display of the sign. Always check traffic signs visually while driving. Please see your Owner’s Manual for further details.